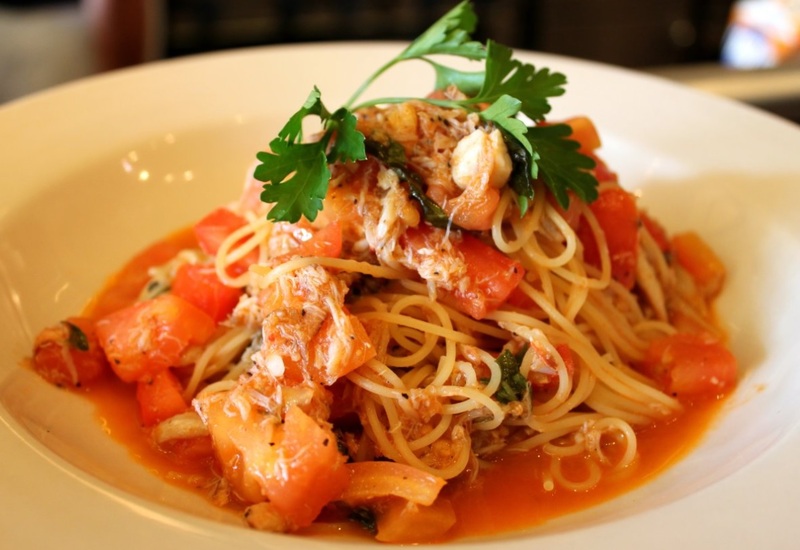 Italian restaurant located on a busy downtown street in an affluent peninsula community. 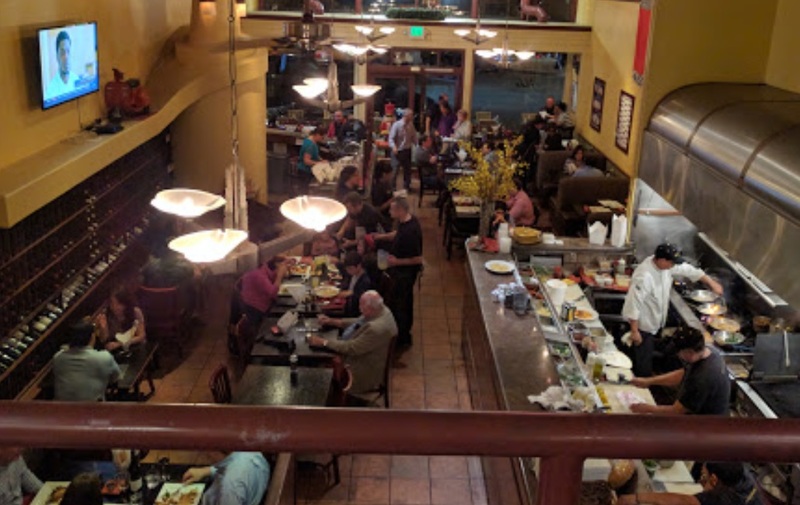 This restaurant is located on a corner of a main commercial street, with lots of foot traffic going to nearby retail and food establishments. 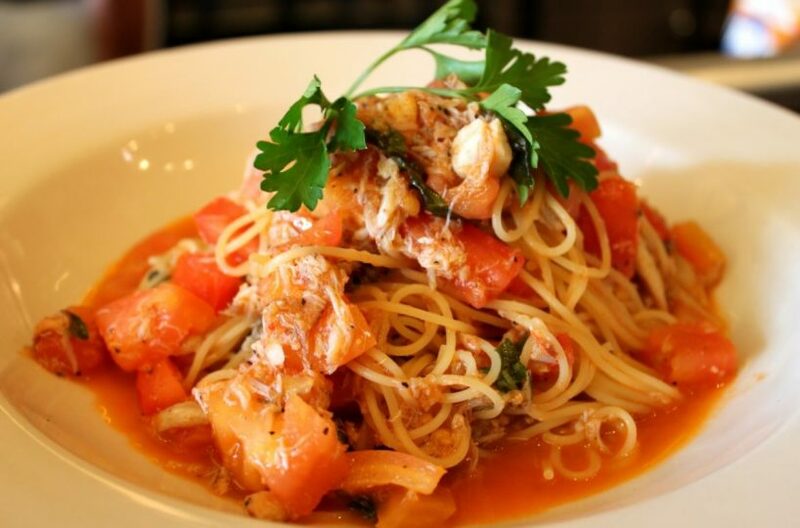 The restaurant serves Italian classics and has a strong local following. The downstairs, street-level space seats 60; the upstairs loft seats 16; the outside area seats 12. There is a pizza oven situated near the bar area in the front of the space, and an open kitchen near the back. 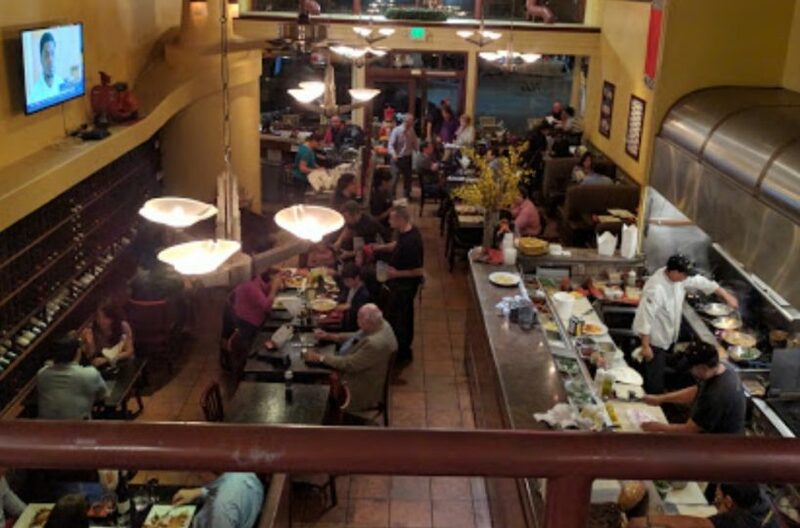 There is tremendous opportunity for a new owner to leverage the spaciousness and excellent location of the restaurant. Although the restaurant is currently profitable, a more contemporary concept has the potential to be even more successful. The restaurant's open kitchen comes equipped with 20' hood, two 6 burner stoves, fryer, grill, convection oven, three 2 door under counter refrigerators prep station, 1 and 2 compartment prep sinks, ice machine, dishwasher, 2 door reach in refrigerator, slicer, 1 door reach in refrigerator, 1 door reach in freezer, back yard area with a walk in refrigerator and storage, espresso machine, 1 door under counter refrigerator, hand washing sink, wine rack on lobby wall , two bathrooms, and flat screen TV.